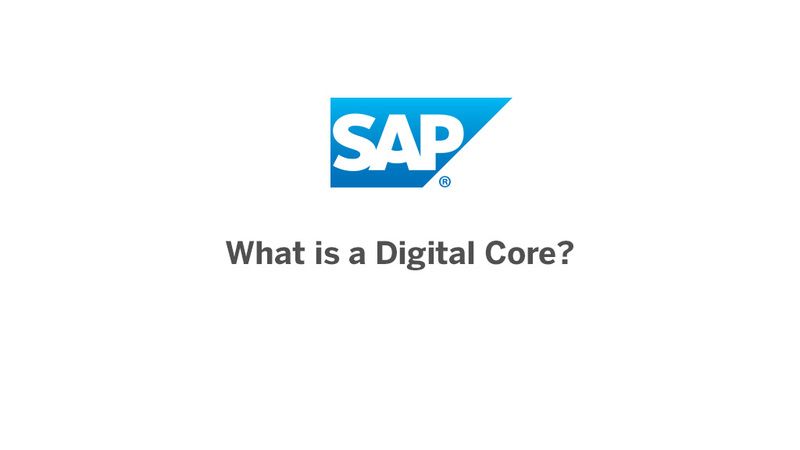 What is a Digital Core? In-memory computing can have a dramatic impact on ERP - well beyond a simple speed increase. 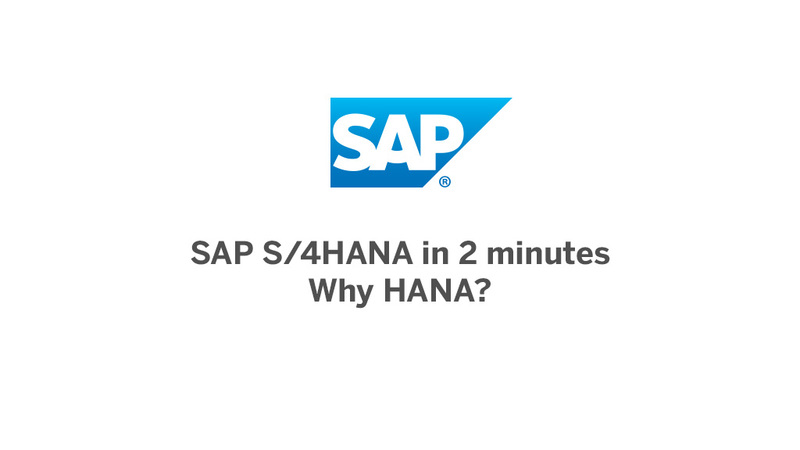 Discover how S/4HANA is different with these (roughly) two minute long videos and associated content. Learn how SAP S/4HANA enables IT to deliver an innovation agenda. Discover how a digital core can transform your business today.